The bonus to this suitcase story became apparent to me when checking what size bag I could take onto the plane when I visit Ireland over the summer. 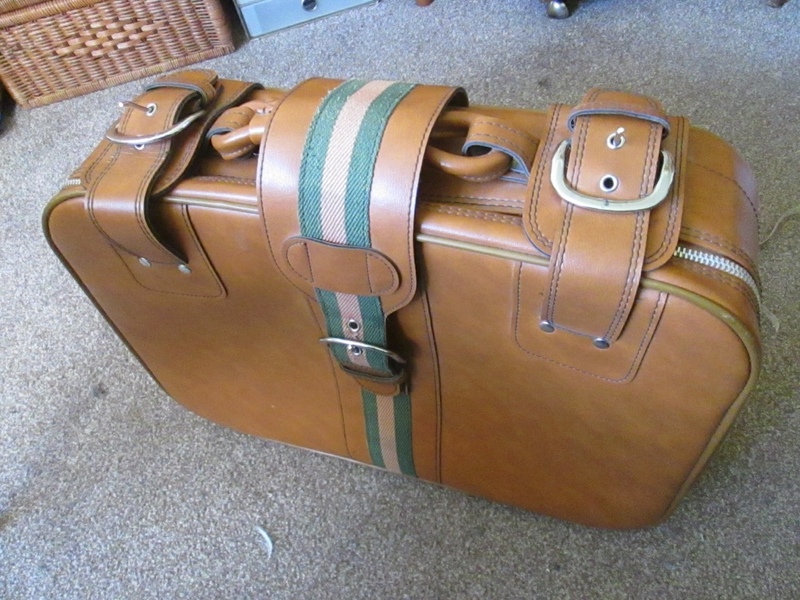 It turns out that this bag is exactly the right size to fit the Ryanair size limitations for hand luggage. Its a suitable suitcase for flying. Result!